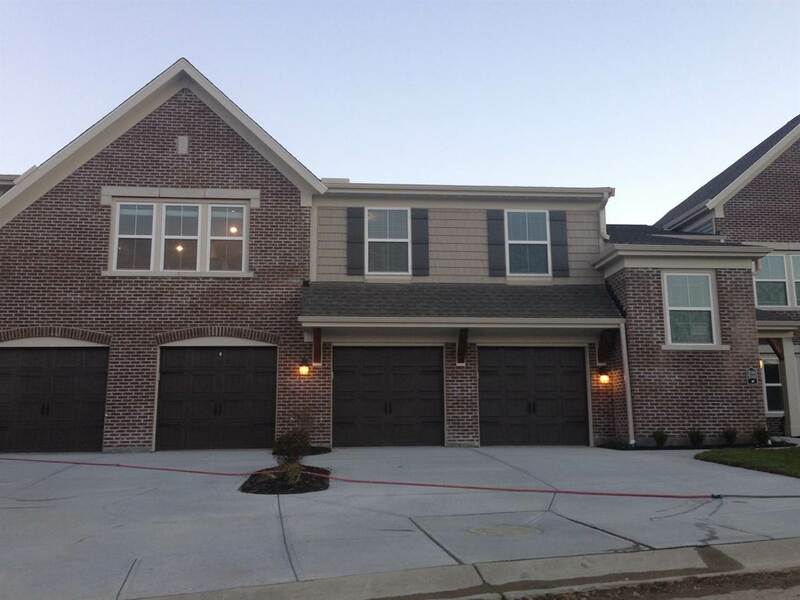 Sold when submitted * Fischer Homes New Construction * Wexner Floor Plan - 2 bed, 2 full bath condo w/ 1-car garage. Entry is on 1st floor and condo is on 2nd floor. Granite counters, nicely appointed.